Bolsa Landmark homes are located in the West Huntington Beach area of Huntington Beach, California. The Bolsa Landmark community was first developed in 1974 and features three to six bedroom single family homes that range in size from 1,626 to 4,100 square feet of living space. The community gets it's name since the neighborhood is located very close to the Bolsa Chica Wetland Preserve Area. This is a great area that offers many walking and biking trails to the beach. 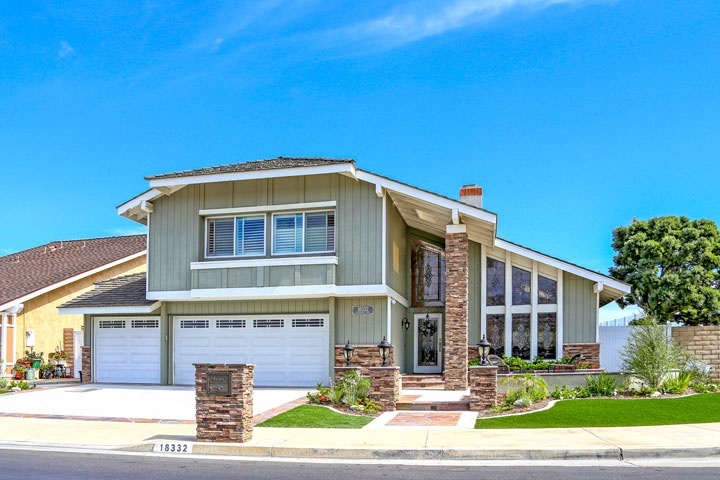 Below are the current Bolsa Landmark homes for sale and for lease in Huntington Beach. Please contact us at 1-888-990-7111 with questions regarding this community and any of the homes listed for sale here.